The Prince Of Dance Presents Sunday Adams – (Oohh Ohh Ah Ha) I Wanna Feel It! 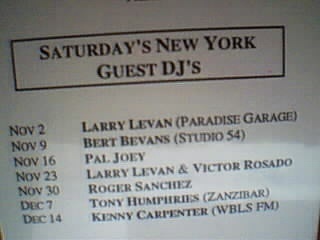 I’ve had these Levan Mixes for twenty odd years now. Pleased that someone has named the Moodswings track, that was one of the remaining ones I didn’t know. thanx, thanx a lot for this. didn’t even know this set existed. big up to the original ripper and to bozman, this web site is astounding. Haven’t ever seen recordings online from the other nights though.